I'm never sure if Jeff Goldblum is in on the joke or not. As perfectly satirized by Saturday Night Live, he's forever going to be cast as the eccentric genius even though he seems to just be eccentric. Does he think he's genius or does he actually just think he's kind of smart? I don't know. 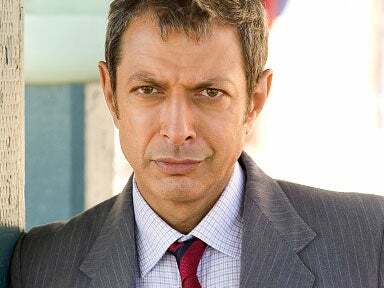 But when he plays "Just A Friend" with Biz Markie (Goldblum is an accomplished pianist) I don't really care. Is the G-Power really just a giant, expensive douchemobile? Yes. But when I see it hit the road I still like it. Twinrotormotor grapples with this problem. Right. So, everything I've read about the Stock M6 says it does 0-60 in about 4.1 sec. Who is douchey enough to brag about the 0-186 time on an overpriced car that's slower to 60 mph than stock? Too many questions: watch the video.